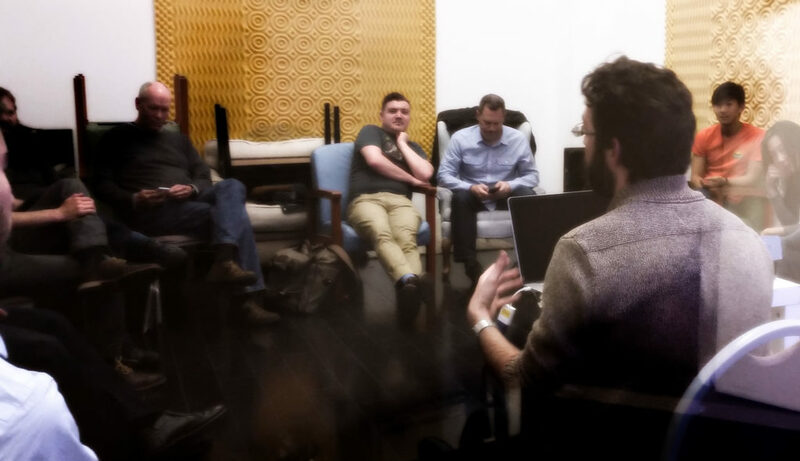 The monthly composer meetup expands this month to welcome new music performers into the mix! We will have three to four presenters offer their work for discussion from 7 to 9 PM. Space is limited, so please RSVP to Adam Fong if you plan to attend and/or would like to present. Both composers and performers are encouraged to present! Come to share, listen, explore, and meet new colleagues and collaborators.